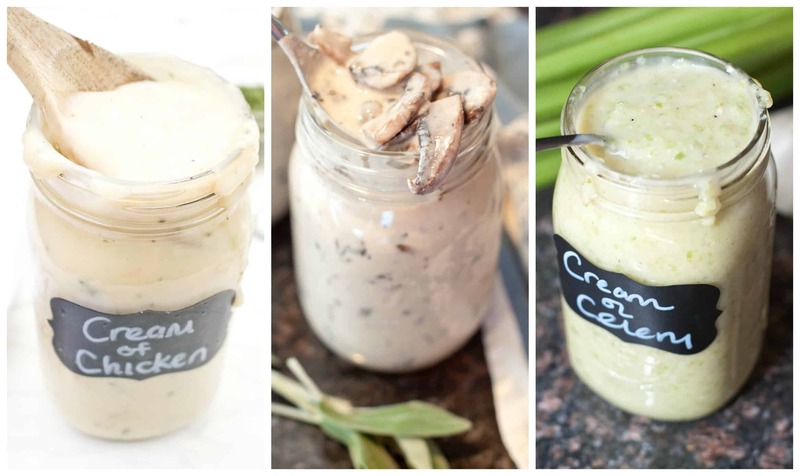 3 classic Cream Of Soups that you can stop buying cans for because the From Scratch versions are not only more delicious, but incredibly easy to make! Were almost there, friends! Just a few more days until Christmas. I had originally planned to get this out to you all earlier this week but just before I was about to send this out to you, I got a call from daycare and my baby girl ended up having to have emergency surgery. Needless to say it’s been a whirlwind of terror, worry, and stress, of but I’m sooooo happy to report she’s making a full recovery and we’re headed home tomorrow. So while she sleeps soundly for her (hopefully) last night in a hospital ever, here it is: A one stop shop for not 1, not 2, but 3 Classic Cream of Soups From Scratch to help cut out a can or two from your holiday cooking! No can needed. 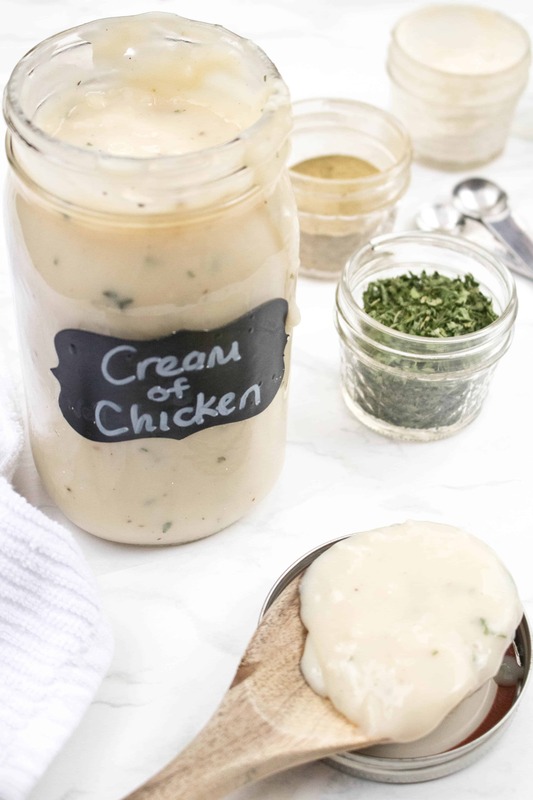 Make your own Homemade Condensed Cream of Chicken Soup from scratch in just 10 minutes! Happy November, friends! That means it’s the start of the holiday cooking / baking season! And what’s a staple in a lot of those comforting casserole classics? That’s right, that good ol’ Campbell’s can of condensed cream soup. Those cans used to be staples in my pantry growing up. 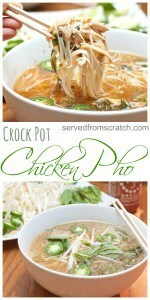 But recently we realized just how easy it is to make them from scratch! 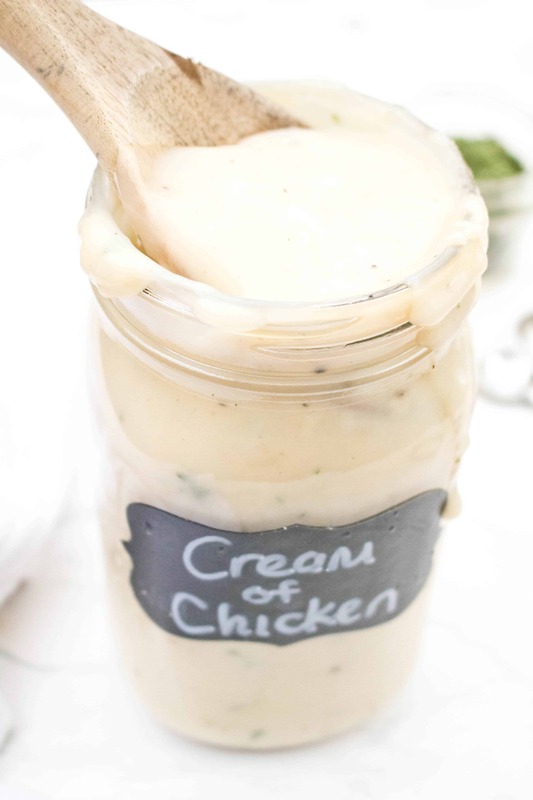 Especially this Homemade Condensed Cream of Chicken Soup which can be whipped up in just 10 minutes! Game. Changgeerrrr. No need for a can full of preservatives. 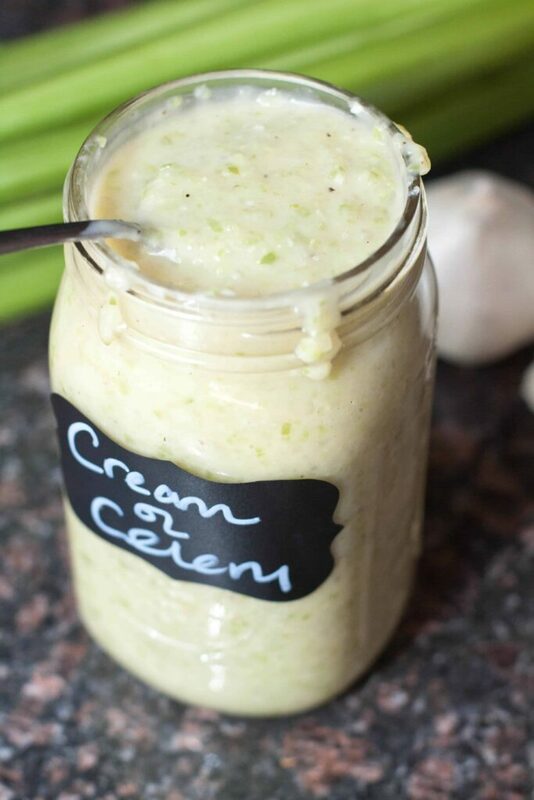 Make your OWN Condensed Cream of Celery Soup From Scratch with fresh, whole ingredients – and it’s dairy free! Ditch the can. 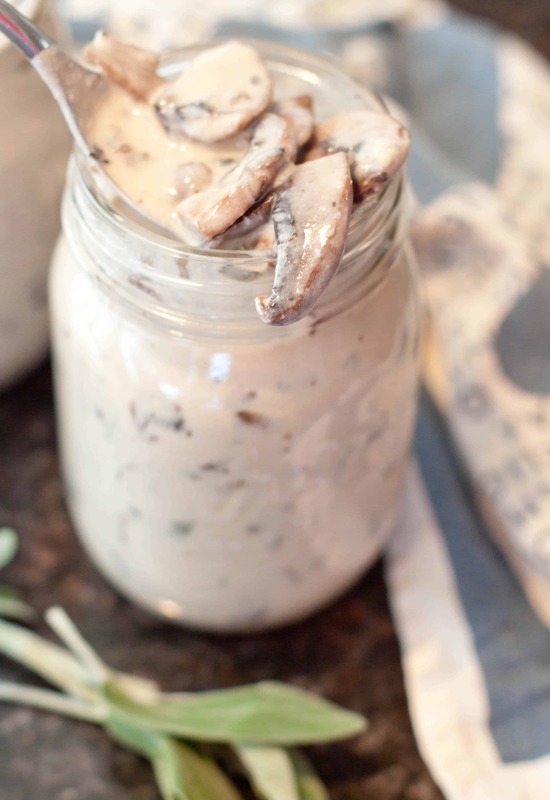 Make your own Cream of Mushroom Soup from scratch! Cream of Mushroom Soup, it’s a staple in your cupboard, right? Especially this time of the year. Because how else could you make a classic, comfortingly creamy casserole? But have you ever really looked at the ingredients of a can of good ol’ Campbell’s Cream of Mushroom soup? It’s not great. 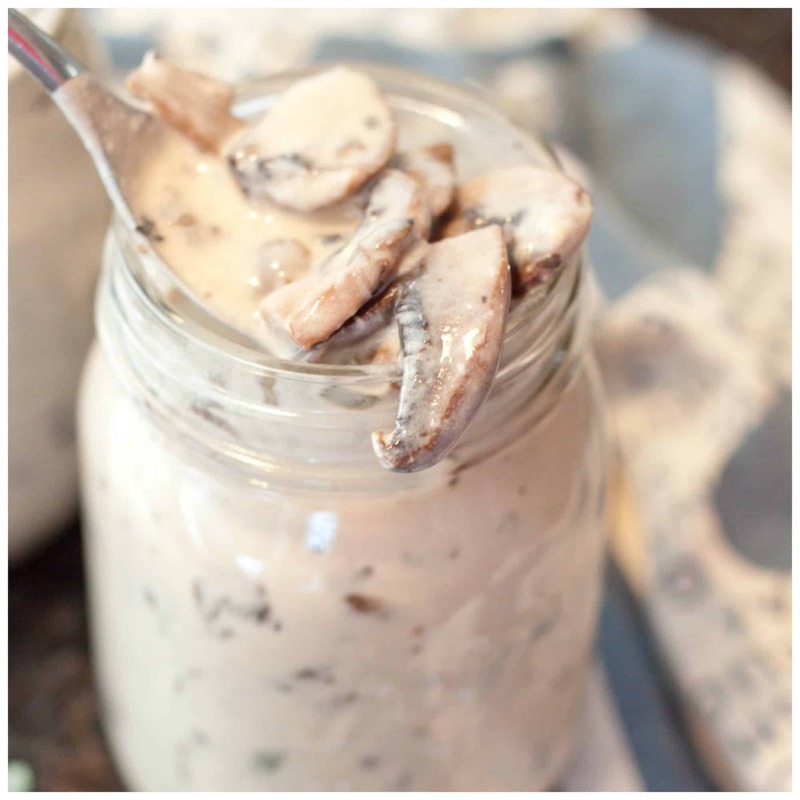 No biggie, I’ve got your back with this easy and >dare I say< WAY more delicious Cream of Mushroom Soup From Scratch! 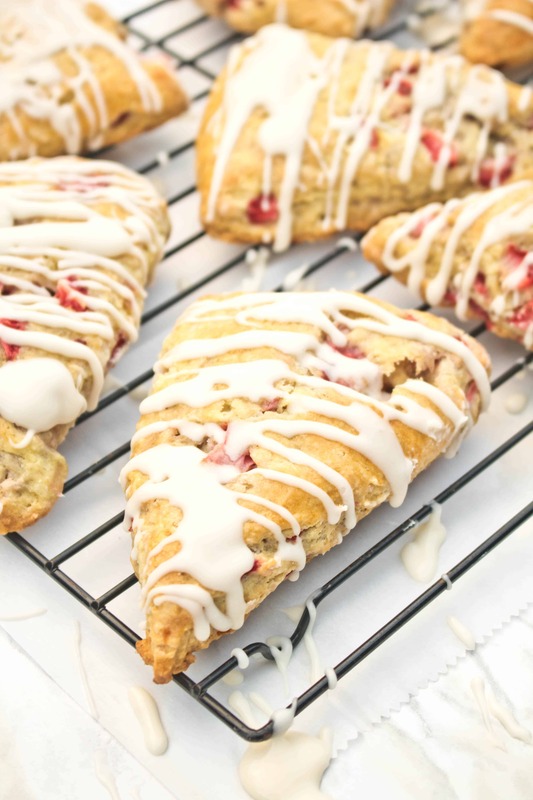 These Strawberries and Cream Scones are perfect for any brunch and to celebrate all of those gorgeous summer strawberries! 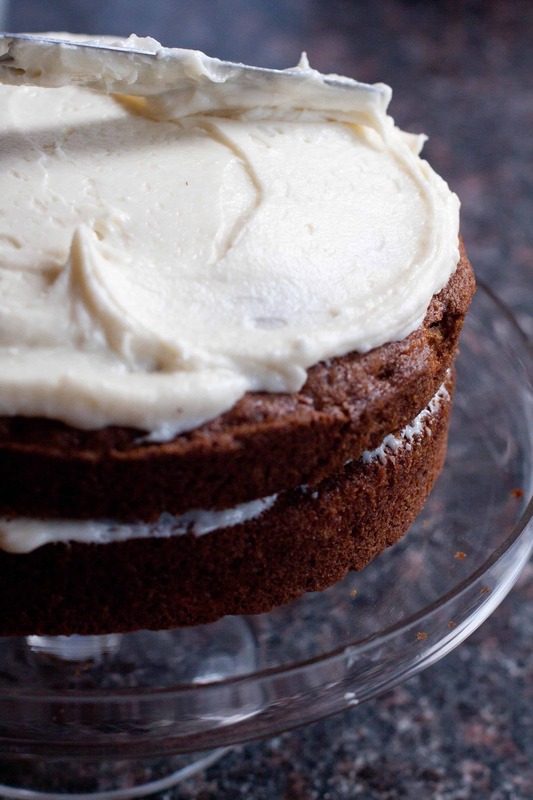 Isn’t it wonderful all of the socially acceptable ways there are to eat dessert for breakfast? Like pancakes! They are literally pan fried cakes smothered in syrup. Scones? They’re basically a single serving biscuit-esq pastry. Which is what makes them so delightful! These Strawberries and Cream Scones with a simple glaze just scream outdoor summer mimosa brunch! 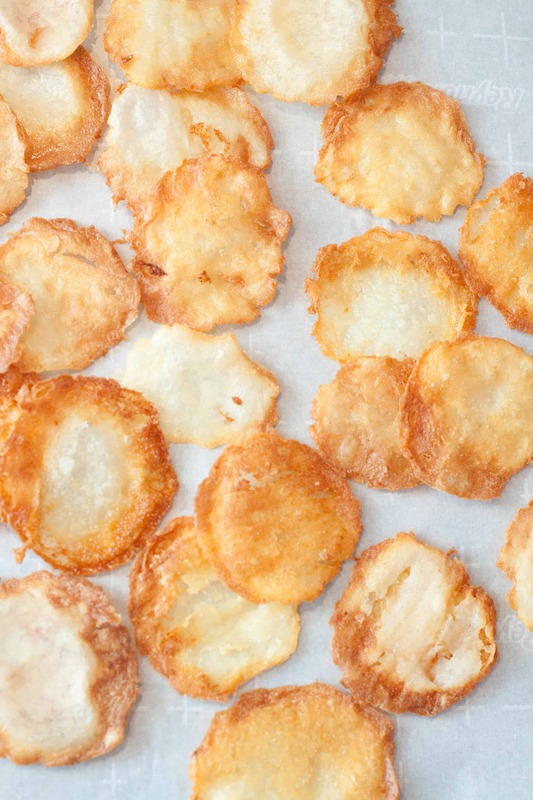 Is there anything better than crispy, salty, homemade potato chips? Only when they’re homemade Cheddar Sour Cream Potato Chips From Scratch! Cheddar Sour Cream Potato Chips FROM SCRATCH. Like made with just… wait for it… Cheddar, sour cream, and potatoes! No artificial flavors, no fake cheese, just the real, whole foods and their real, flavors. What a concept, right? 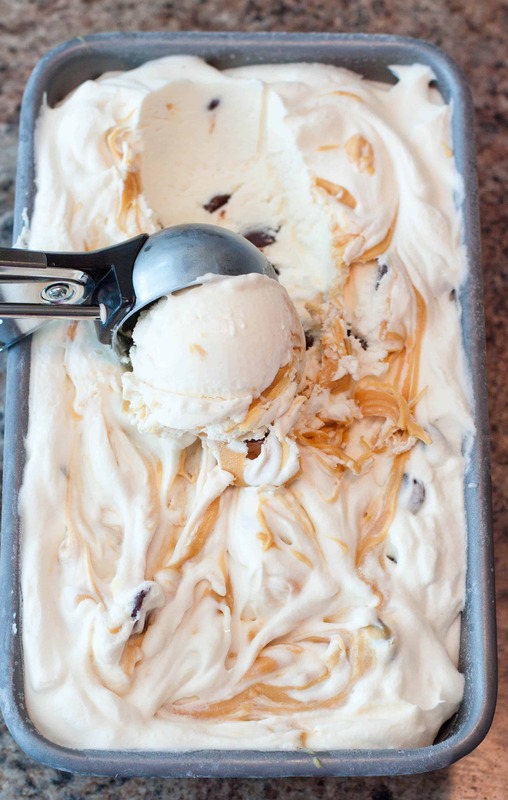 A rich, creamy, and EASY No Churn Caramelized White Chocolate and Chocolate Chip Ice Cream is an incredibly indulgent treat! 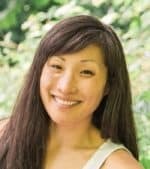 Maybe it’s because I’m 39 weeks pregnant… Or maybe it’s because it’s going to be in the 90’s here in Portland this week… Or maybe it’s because I’ve eaten so well all throughout this pregnancy and only gained 26 lbs. But I can’t stop thinking about ice cream. It’s as if my body’s finally like, “Ok, we got this, now release the preggo cravings!” Whatever the reason for the sudden cravings, my husband certainly hasn’t been complaining, especially when I announced I was making ice cream. But not just ice cream, No Churn Caramelized White Chocolate and Chocolate Chip Ice Cream, to be exact. 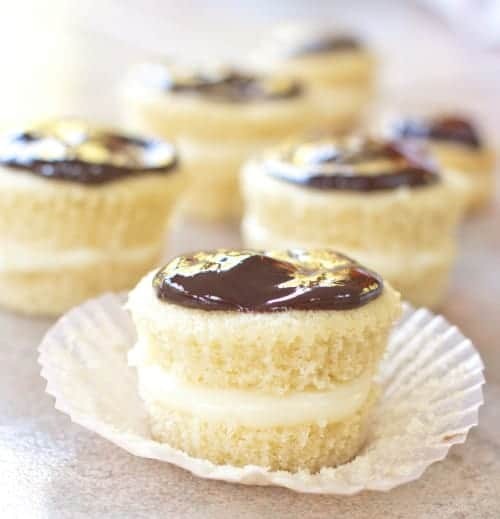 It’s a Boston Cream Pie and cupcakes love child made with a from scratch vanilla pudding filling and homemade ganache for Boston Cream Pie Cupcakes! Helllooo from the quaint, white steeple church-ed, rolling hills, of New Hampshire! I’m here in my hometown with my mom helping her recover from a surgery. All has been going very well ’cause, well, it’s my mom and she’s kind of a strongest woman I know. So while I’m here, I’m cooking anything she or her other half wants. When I posed the question of what a favorite dessert was, one of the (many) answers: Boston Cream Pie. Something I’ve never made before! Done. 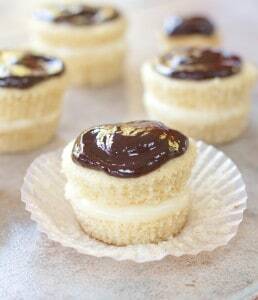 But since I didn’t want to make a whole cake, the answer: Boston Cream Pie Cupcakes. Because let’s be honest, the answer is always cupcakes. 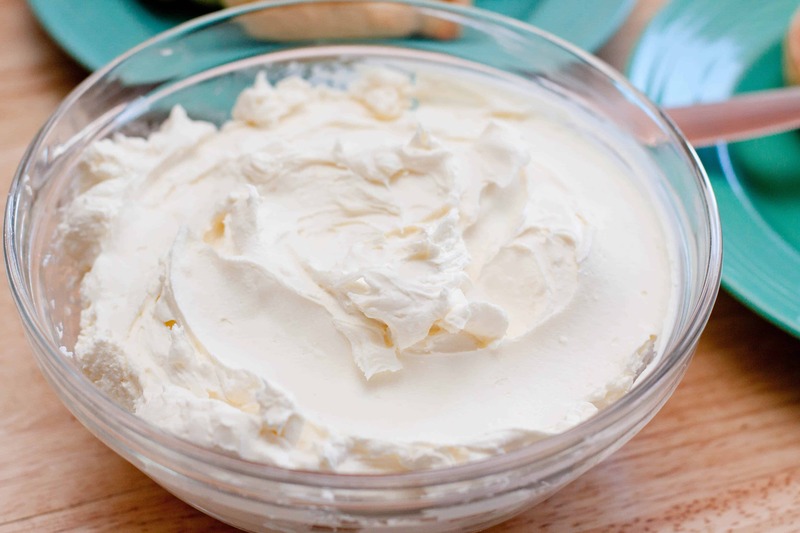 Making your own Cream Cheese From Scratch is a lot easier than you’d think! 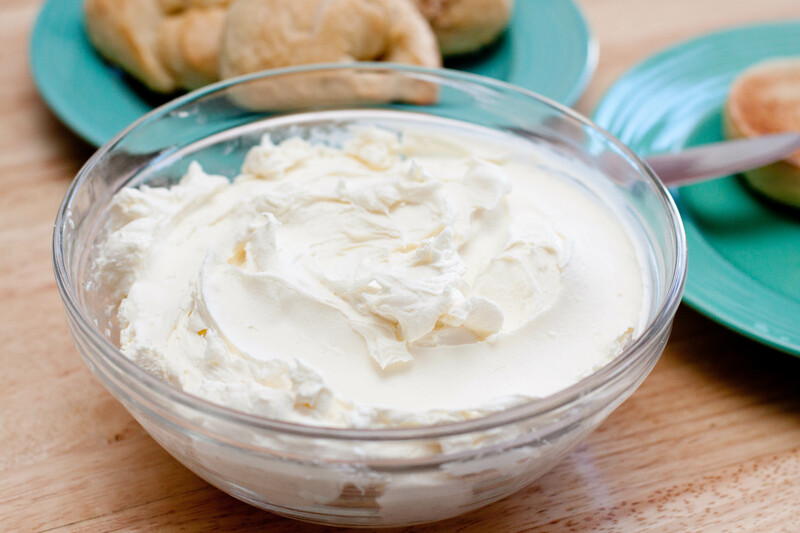 In honor of our homemade bagels, of course we had to try making our own cream cheese from scratch. 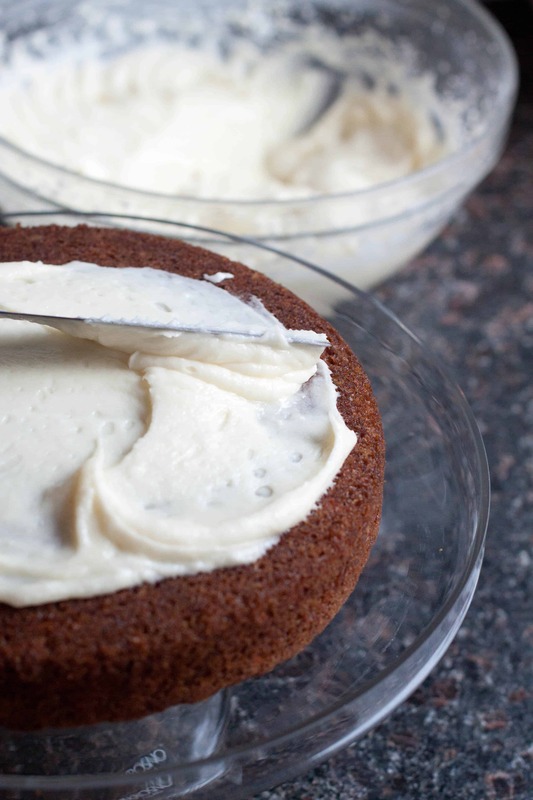 ‘Cause what’s a bagel without cream cheese?